Windsor, an industrial city, has had a difficult decade. 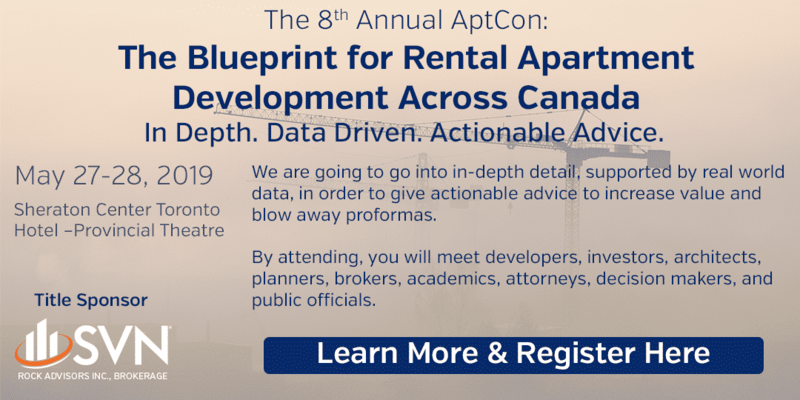 The well-established apartment market went into the 2008 recession with some of the highest vacancy rates in the province, and the downturn pushed vacancies to astonishing levels. By 2008, the vacancy rate for the whole census metropolitan area was 14.6%. Although very much a buyer’s market, the high vacancy rates and dropping rents meant low rates of return for individuals who took the risk. Good news has started to return to Windsor. Unemployment is down and there has been a net influx of residents. Work is progressing on a major new border crossing with Detroit and the revival of the automotive industry breathed new life into the economy. Government spending will drive Windsor over the next decade. Work on the new bridge, highway and customs complex will produce a short-term construction boom that may provide a pool of new renters. We feel that Windsor has hit rock bottom and is starting to rise and that the floor is solid. The situation is better than in nearby Chatham or Wallaceburg where vacancy rates are as high, but towns don’t have Windsor’s advantages. Windsor’s economy has challenges ahead, but investments in the city’s transportation infrastructure will create jobs and spur the rental market. If you can tolerate high risk for a potentially high reward, Windsor is the place to invest, although not for the faint of heart. Opportunities for repositioning distressed properties. 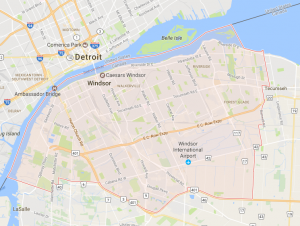 Windsor could become a retirement community, with a temperate climate, health care, access to Detroit. Vacancies are lowest among the best buildings while older lower quality buildings still struggle. Windsor is likely to remain a renter’s market for the next few years. University of Windsor is creating strong demand in the west end, but only for value rentals. Windsor is the only city in Ontario where the east end is better than the west end.